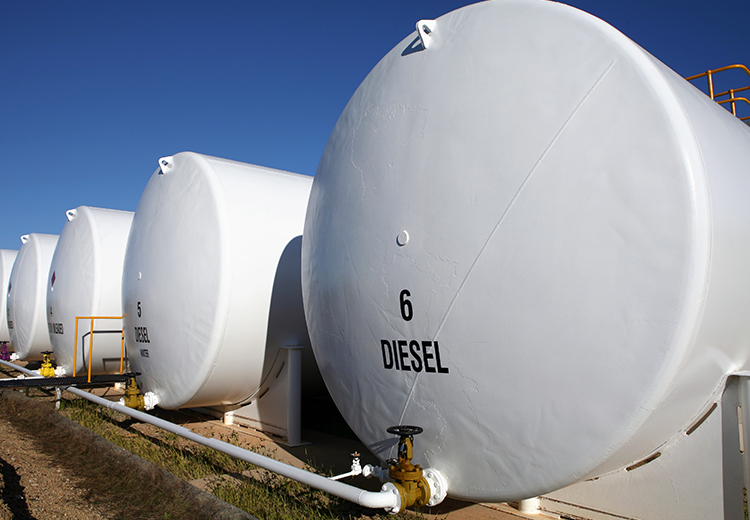 As with all the equipment in your operation, diesel storage tanks require an ongoing maintenance program to prevent fuel contamination. High quality bulk diesel filtration fixed systems are the answer. Fuel Technology provides three variations of diesel storage tank filtration systems, each one proven to remove contaminants, freestanding water and harmful emulsified water. These systems will ensure your equipment always receives pristine diesel. This system is installed as an enclosed single unit engineered to suit individual applications. Complete with filters, pump, pipework and automated electrical controls, the system is connected to the fuel storage tank and will automatically filter the fuel at pre-determined periods. Engineered to suit individual applications, this system is complete with filters, pump, pipework and manual electrical controls featuring an on/off switch. It is connected to the fuel storage tank and requires manual operation at chosen intervals to initiate circulation. This system is installed with filters sized according to a customer’s fuel delivery pumping rate. A bank of filters is installed in-line between the fuel storage tank and fuel delivery nozzle to provide a single-pass filtration as equipment is being re-fuelled.